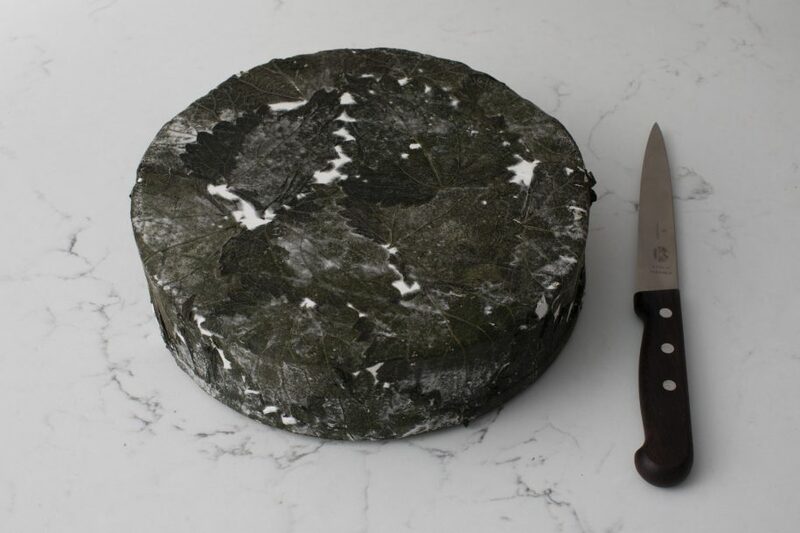 Cornish Yarg is all about the nettles! 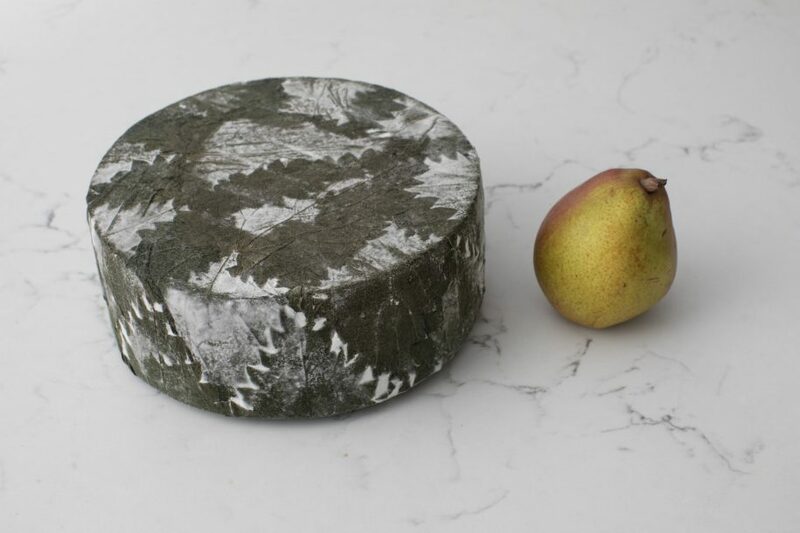 The leaves, which attract naturally occurring moulds, are brushed onto the cheese in concentric circles. As the cheese matures, the edible wrap imparts a delicate, mushroomy taste and develops its unique bloomy white appearance. 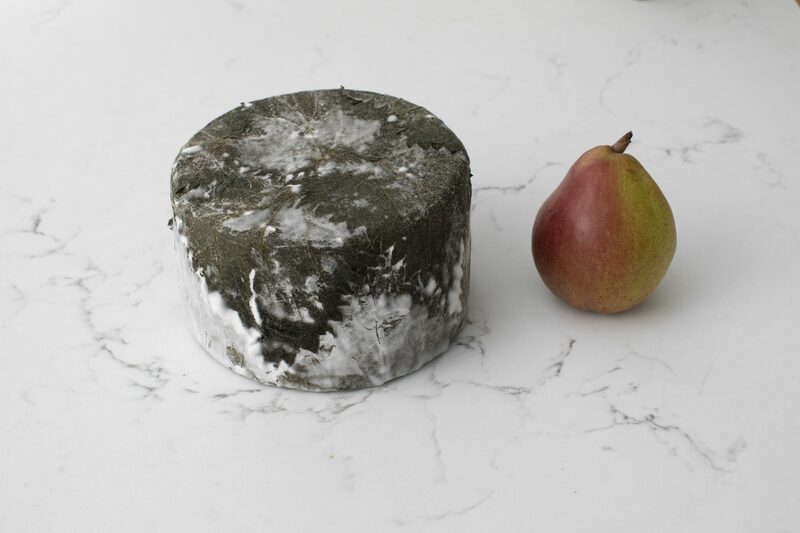 Once matured, nettled Yarg is fresh, lemony and creamy under its beautiful rind, with an irresistible crumble in the core. Wrap in wax paper, store below 8 degrees, serve at room temperature. Suitable for vegetarians.